“There’s something about drinking a Corona Extra that’s different from drinking any other beer. Nothing else seems to set the same mood. Nothing else lets the conversation flow so easily between friends. Nothing else brings such a natural energy to an occasion. Corona sells more than just beer. 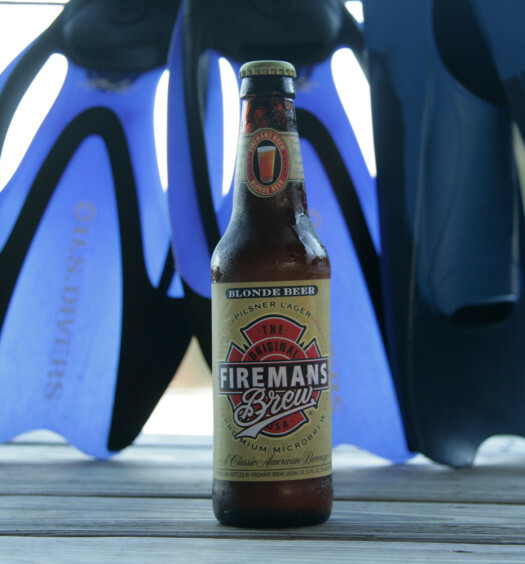 They market a tropical state of mind in a bottle, and it works. The liquid consumed is mediocre, but it mentally transports you to a far away beach where you can enjoy ultimate relaxation. 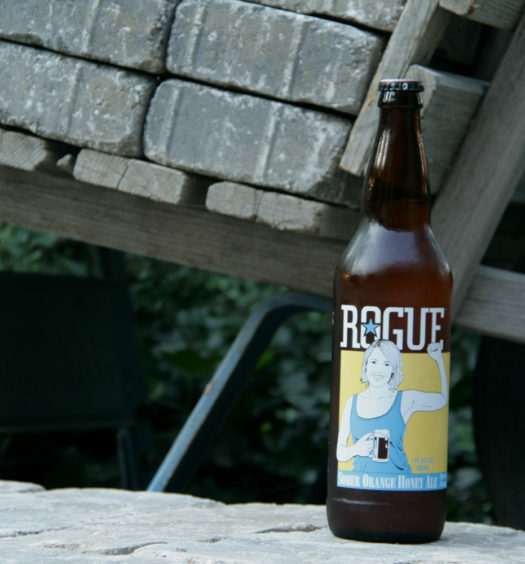 This clear golden beer has a mild floral aroma. It has a tasty sweet start with a tart bite. The finish is watery with a little aftertaste. Corona beer is best served ice cold. As the beer warms, the crispness that is so refreshing is lost. It then inherits a skunky unappealing flavor that was not present at the lower temperatures. 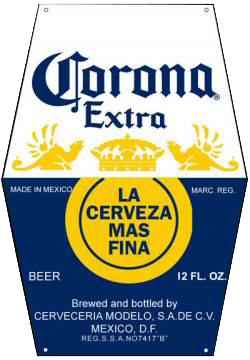 A lime, or lemon, is often a key addition to Corona beer, to disguise the less desired components. 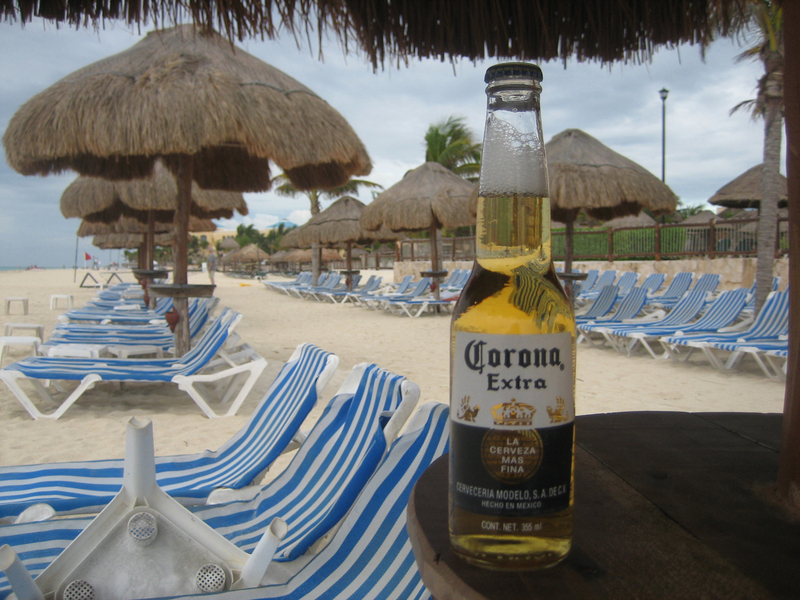 Corona is easily the most recognizable Mexican beer in the world consumed largely in the summer and on Cinco De Mayo. 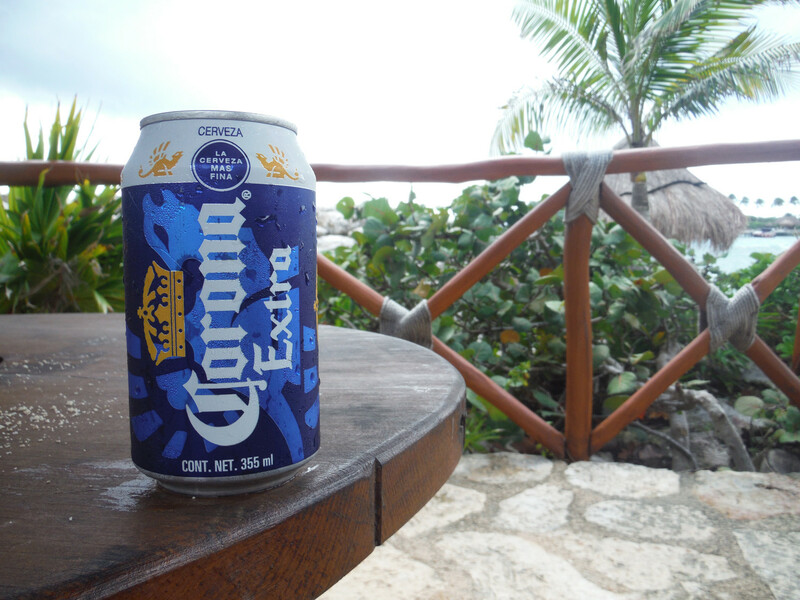 Corona is not a perfect beer, but it is cheaper than a plane ticket. Señorita, uno mas por favor. Please, don’t forget the lime.